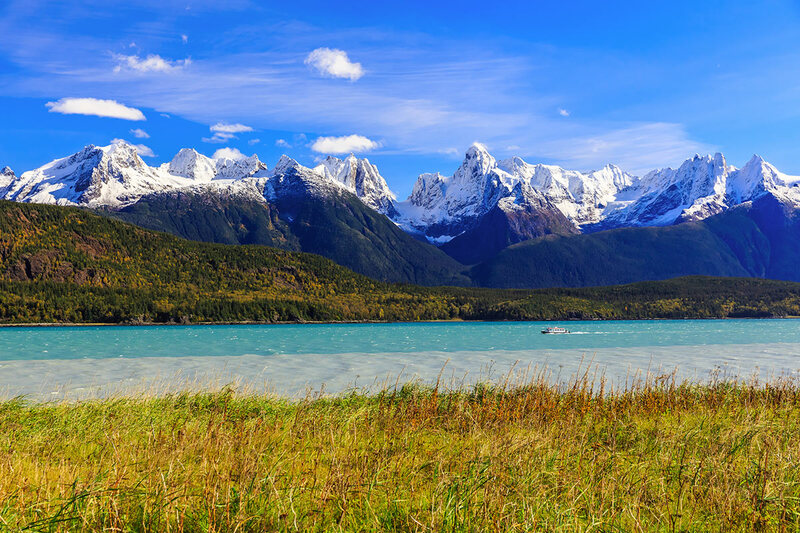 Fresh mountain air, majestic scenery and wildlife you won’t see anywhere else are just a few of the things you can anticipate on this 18 day Spectacular Rockies tour. Taking in some of the most extraordinary sights throughout Canada and Alaska, this trip will create memories to last a lifetime. 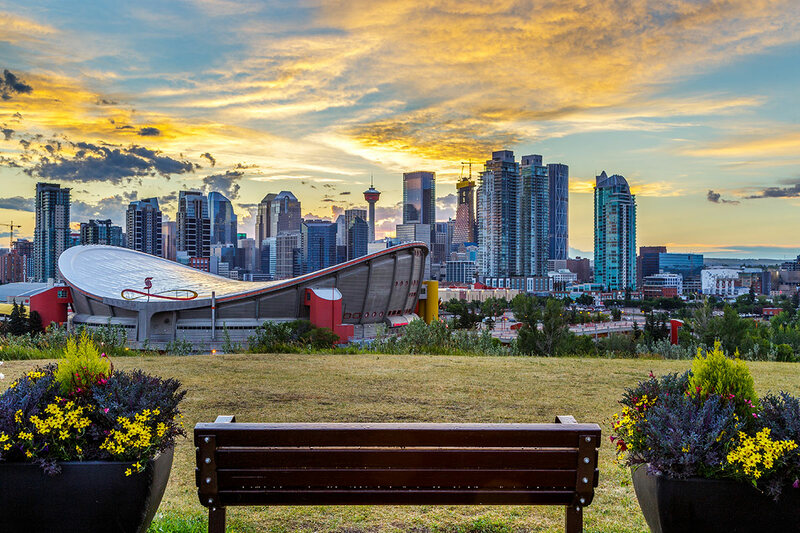 Arrive in Calgary and venture into the heart of the Canadian Rockies, a landscape covering soaring snow-capped mountains, thickly forested national parks and picturesque alpine towns. See the crystal-clear waters of Lake Louise and stroll through the boutiques lining the main avenue in Banff. 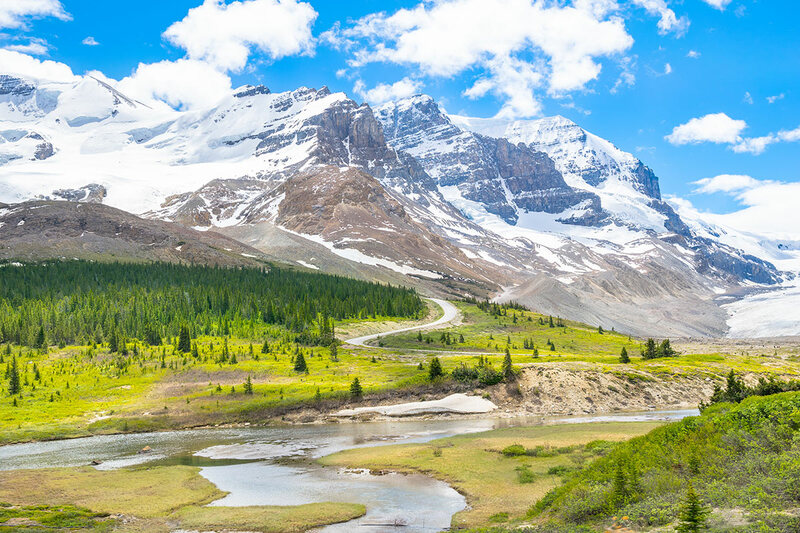 Follow the Icefields Parkway to the Columbia Icefields, the largest icefield in the Rocky Mountains of North America. 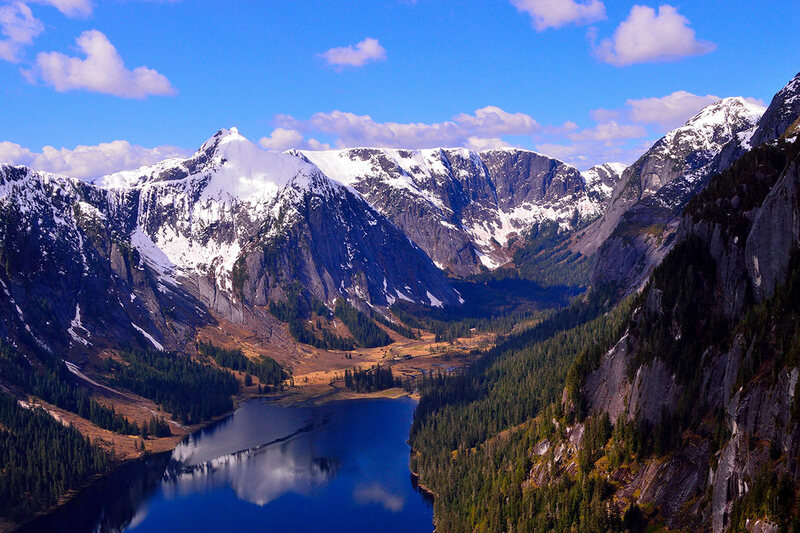 Discover Canada’s line-up of world-acclaimed national parks of Yoho, Glacier and Revelstoke, and seek out Kamloops via Craigellachie and Shuswap Lake. 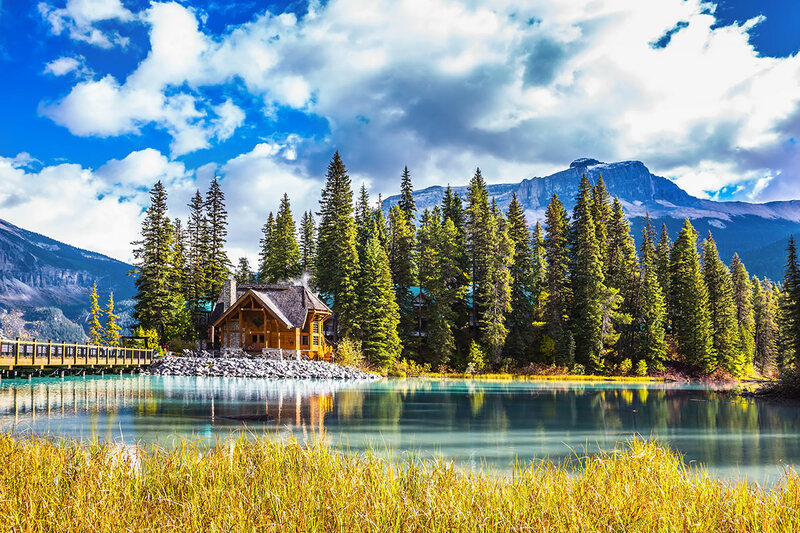 Step foot in Whistler, perhaps Canada’s most renowned mountain resort towns, and spend a day uncovering its bounty of to-dos and activities at your own pace. Wind along the Sea to Sky Highway to Vancouver, the west coast city that is frequently named as one of the world’s best places to live, for a half-day sightseeing tour that encompasses Stanley Park and the Totem Poles, plus the Steam Clock in Gastown, Dr Sun Yat-Sen Classical Chinese Garden in Chinatown, and the Public Market and shops of Granville Island. 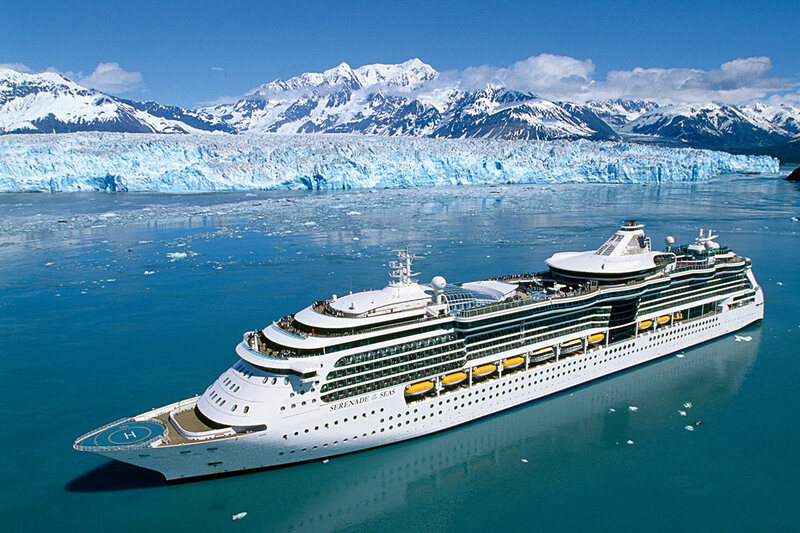 Vancouver is also the embarkation point for your 8 day cruise aboard the Royal Caribbean’s Serenade of the Seas. 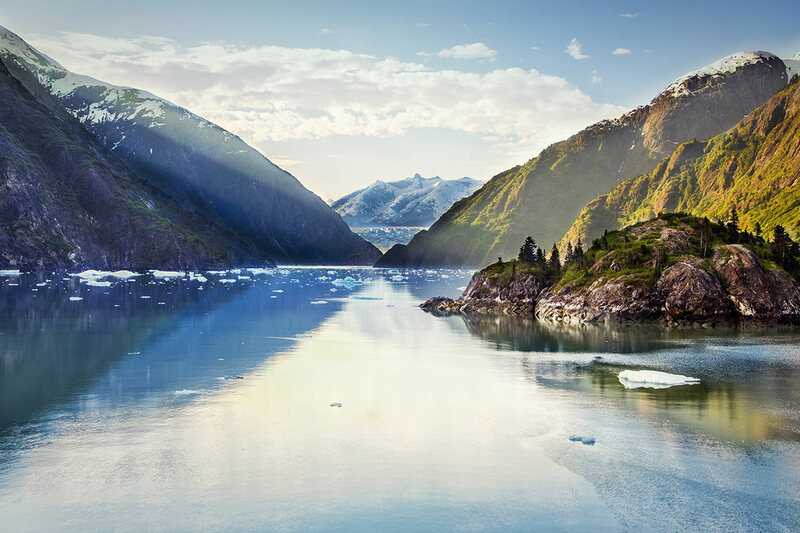 It is hard to imagine a more comfortable or luxurious way of journeying through the Inside Passage, and the Serenade of the Seas gracefully transports you between glaciers, elegant fjords and pristine bays. 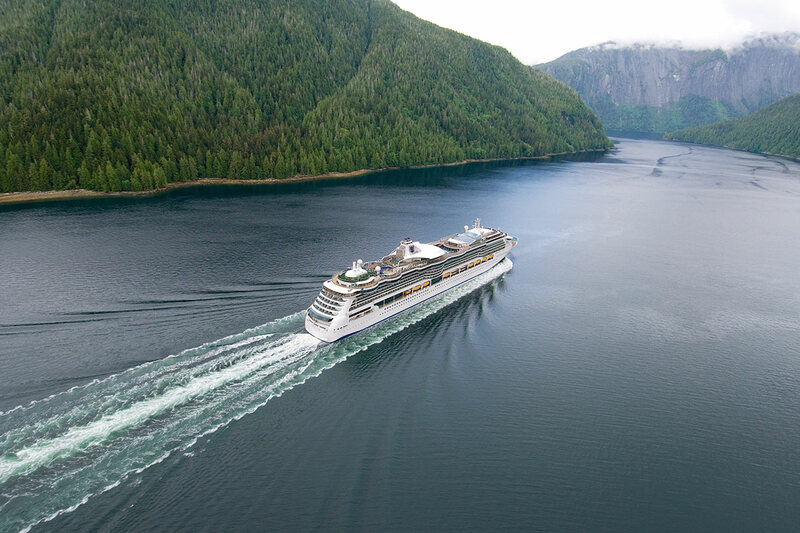 Passage past Icy Strait Point and Hubbard Glacier; visit the ports of Juneau and Ketchikan; spot incredible wildlife such as orcas and sea lions; and take advantage of the array of on-board facilities from theatre performances and eateries, to swimming pool, day spa and fitness centre. Fly out to Calgary from Australia. You will be met upon arrival and assisted with the transfer to your hotel. Tonight, your Webjet tour guide will welcome you to Canada. 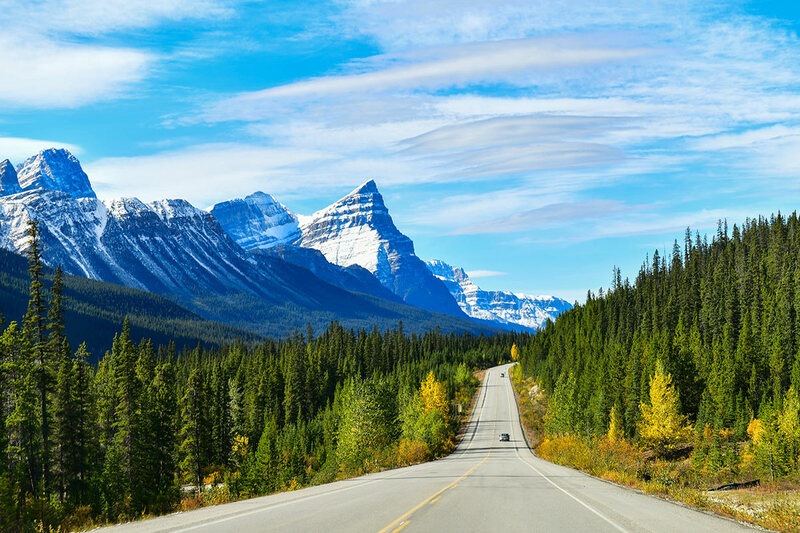 Alberta’s landscape encompasses mountains, prairies, desert badlands and vast coniferous forests. It has more than 600 lakes, and rich mineral deposits. In the west, the Canadian Rocky Mountain Parks have glaciers in the Columbia Icefields. The Waterton Glacier International Peace Park is a biosphere reserve that straddles the southern border with the USA. After breakfast, the group begins journeying into the Canadian Rockies. The first destination today is the ‘Diamond in the Wilderness’, otherwise known as Lake Louise. There is time to stroll the foreshore and take in the emerald waters and towering mountains. Enroute to Lake Louise is a stop at the equally stunning Lake Moraine. The tour continues its travels through the Rocky Mountains, later arriving in Banff. 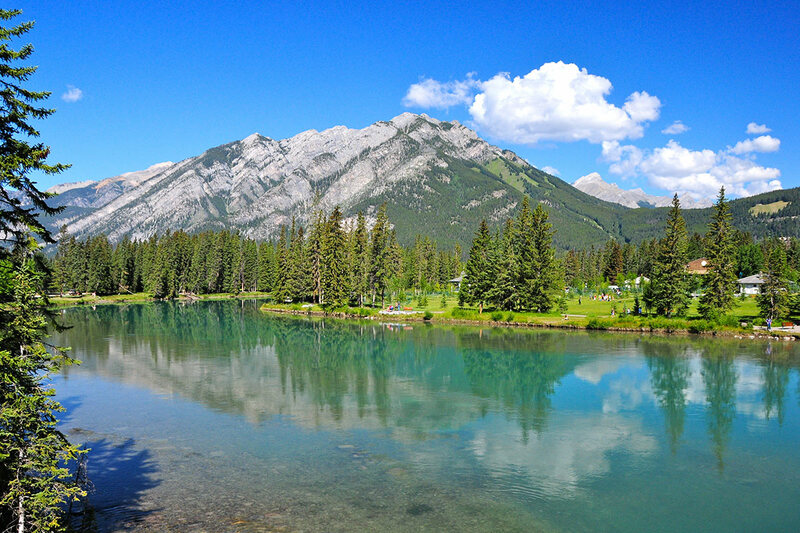 Banff is one of the most visited mountain towns in the region and is recognisable for its backdrop of Mt. Rundle and Mt. Cascade. 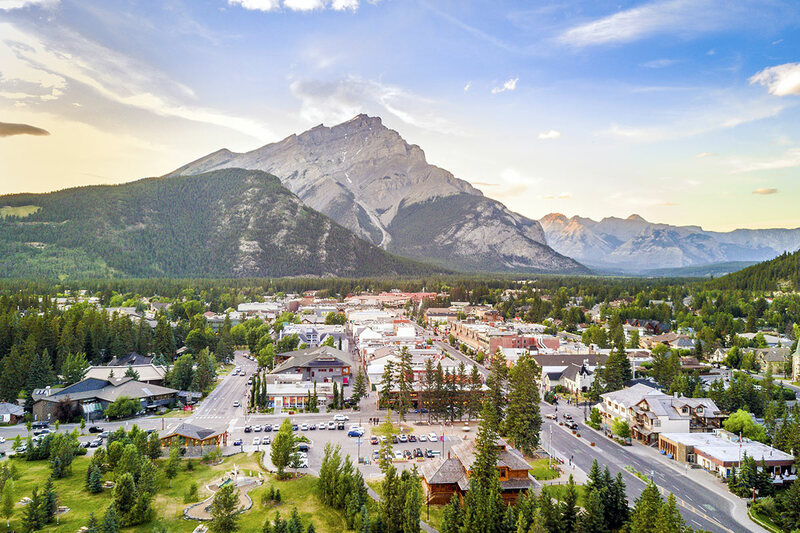 Spend some time acquainting yourself with Banff’s cityscape. The group moves to Canmore for the overnight stay. Venture towards the ‘Icefields Parkway’ today for an exciting excursion atop the Athabasca Glacier. 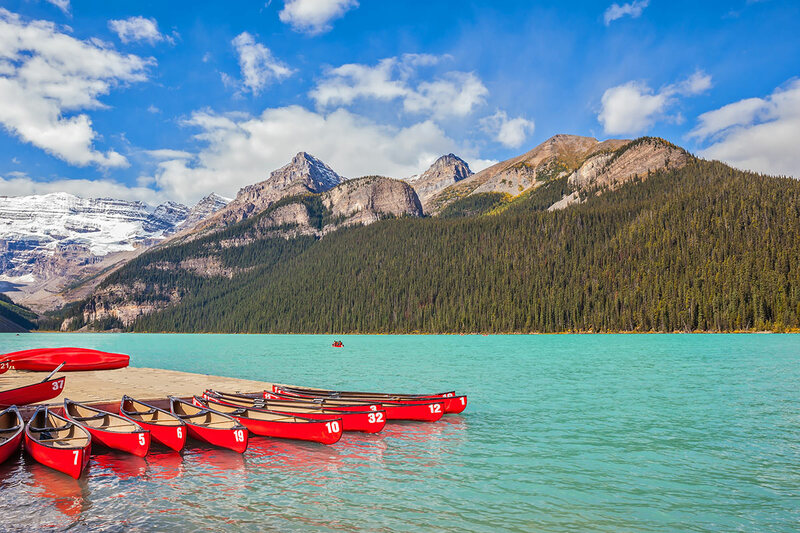 Travelling the Icefields Parkway means traversing through the heart of the UNESCO World Heritage Site-listed Canadian Rocky Mountain Parks, through vast and pristine wilderness; along dazzling mountain lakes and ancient glaciers. The destination for today’s excursion is the Columbia Icefield, the largest of its kind in the Rocky Mountains. This tour takes travellers right onto the surface of the Athabasca Glacier, courtesy of Ice Explorer, a massive vehicle specially designed for glacial travel. An experienced driver-guide will share their bounty of knowledge about glaciers, icefields and their impact on the environment. Please note that this optional extra must be booked prior to departure from Australia. Additional cost applies. On today’s itinerary is a sightseeing transfer to Revelstoke. Along the way are stops at Yoho, Glacier and Mount Revelstoke National Parks. 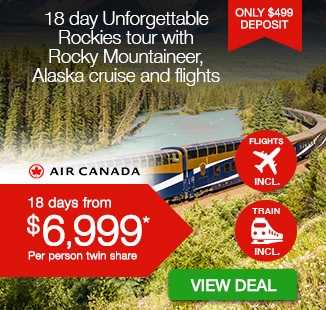 There may also be time to check out Emerald Lake, Natural Bridge, the Spiral Train Tunnels and Rogers Pass. You have this morning as leisure time. Choose to join the optional excursion or explore Revelstoke at your own pace. The group reconvenes and departs around midday for Kamloops; a route that includes stops at Craigellachie and Shuswap Lake. This excursion gives visitors the chance to delve into pioneer era of the late 1800s. Fortune-seekers flocked to this region upon the discovery of gold, yet the rush was short-lived, and the ensuing exodus resulted in many abandoned settlements. This visit to 3 Gap Valley Heritage Ghost Town sees you encounter more than 25 historic structures, as well as a museum. Entry to the site is purchased upon arrival. 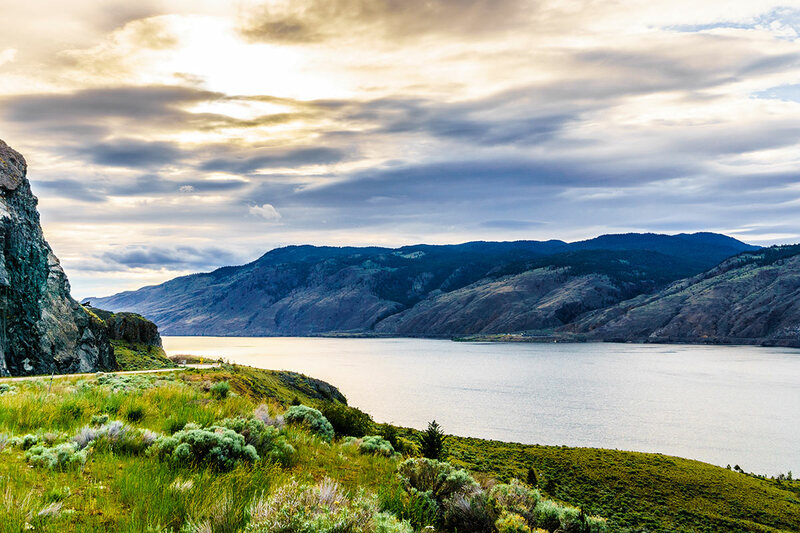 The tour continues the drive west from Kamloops along the shore of Kamloops Lake to reach Cache Creek. It is then on to Lillooet, which was once Mile 0 of the Gold Rush Trail. Travel the view-lined and winding Duffey Lake Road, which snakes into ranch country around Pemberton. It is the only a short drive to Whistler, the location of tonight’s stay. Whistler welcomes more than two million people every year; a testament to this mountain town’s year-round appeal. Many come during winter for skiing and snowboarding, although Whistler also promised excellent mountain-biking opportunities in summer. Those with a nose for design will appreciate Whistler’s pedestrian-only town centre: it was intended to blend seamlessly with the natural environment. You may also spot one of Whistler’s furrier locals (bears) while here. 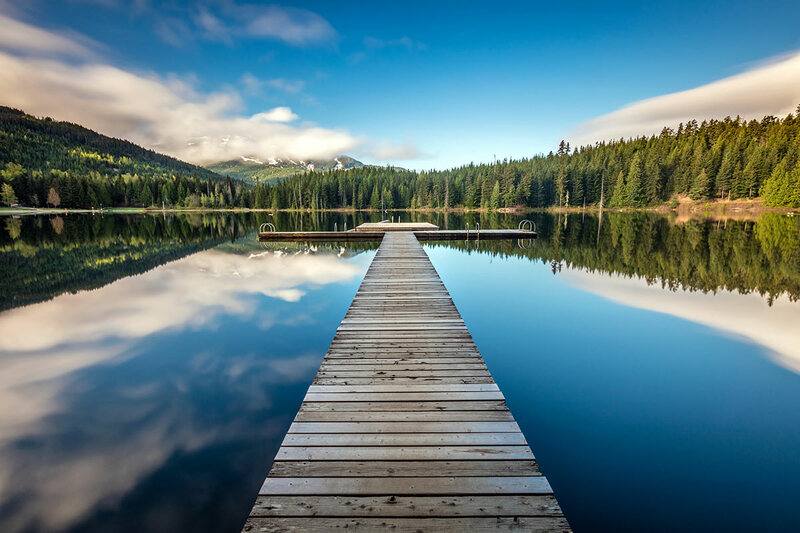 There is a whole day of leisure time to get to know Whistler. Follow the Sea to Sky Highway along Howe Sound towards Vancouver, travelling through Squamish and Britannia Beach enroute. Some highlights of this drive include Shannon Falls and the Stawamanus Chief, the second-largest standing piece of granite in the world. 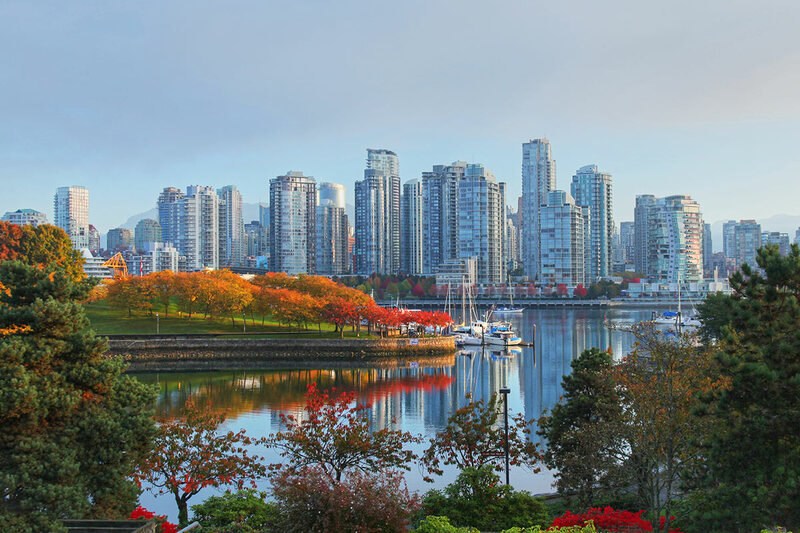 Arrive in Vancouver and set out on a half-day sightseeing tour of the city. This trip drives you around Stanley Park to stop at the Totem Poles and Prospect Point. Then move to Chinatown and Dr Sun Yat-Sen Park, before seeing the Steam Clock in Gaston and then Public Market on Granville Island. The remainder of the day is free time. 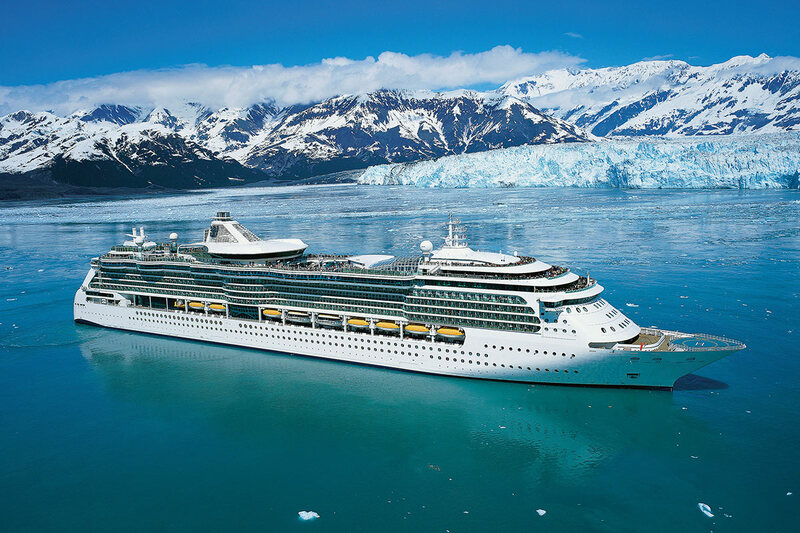 A private coach fetches you from the hotel and whisks you to the Vancouver cruise port where you will join your Royal Caribbean cruise of the Inside Passage. After check-in, settle into your cabin, kick back and maybe head out onto the decks to discover everything the ship has to offer. 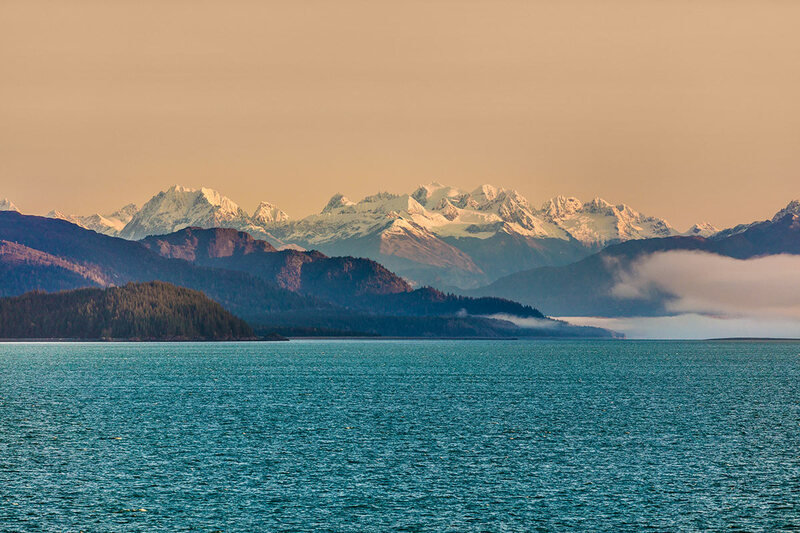 The Inside Passage is a glorious embodiment of Alaska’s pristine and rugged wilderness. Here, you will see low-hanging mist, magnificent fjords and elegant glaciers – all making for one extraordinary photography opportunity. Ketchikan is a launching pad for seeing Misty Fjords National Monument; an area boasting landscapes and dramatic seascapes that only be reached by plane or boat. This former frontier city is also known as the salmon capital of the world and is home to sports fishing opportunities plus collections of Tlingit-carved totem poles. Today’s port is Juneau. 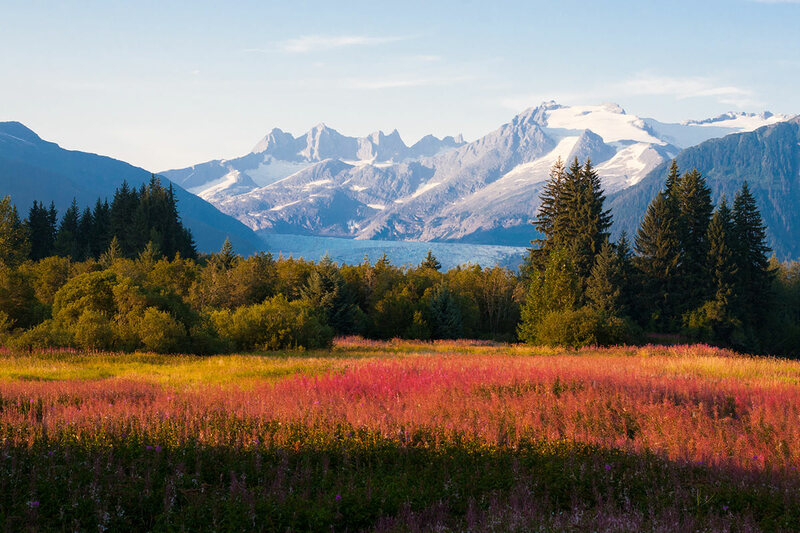 The sprawling Alaskan capital city is fringed by fjords, forest and snow-capped peaks. It also has an interesting gold rush history; visitors can still pan for gold. The Serenade of the Seas docks in Skagway, another of Alaska’s important former gold rush and frontier towns. Skagway was inundated with gold-hunters bound for the Dawson Gold Fields in the Yukon Territory and quickly became known for its bawdy way of life. The spirit of the gold rush era lives on today, thanks to restored buildings and the historic railway. A trip on the train offers a glimpse at the 1898 fortune-seekers once had to brave on foot in order to reach the gold fields. 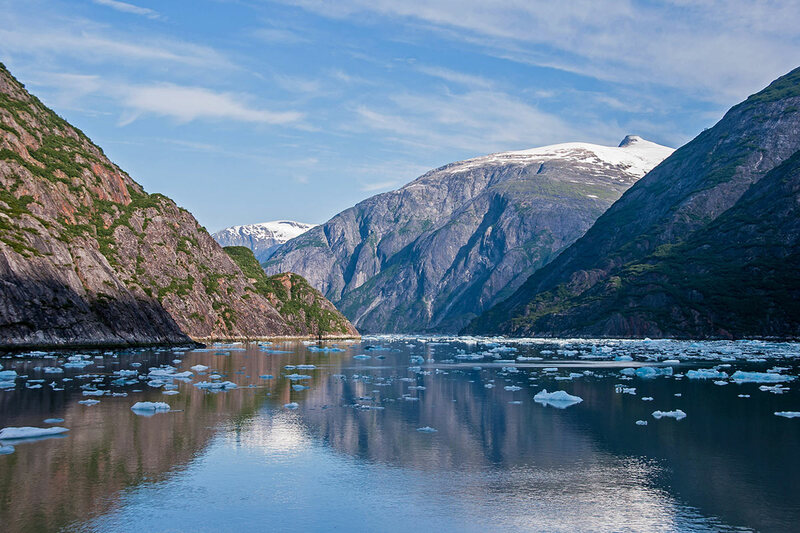 The Tracy Arm Fjord is located just south of Juneau and is the result of glacier activity. The fjord is more than 30 miles long and features looming granite walls dotted with waterfalls. The Serenade of the Seas sets out on the return voyage to Vancouver and the whole day is spent at sea. Use this time to make the most of the ship’s exceptional facilities, from an adults-only Solarium, a rock climbing wall, bars and lounges, swimming pools, spa and fitness centre, and stage performances. The ship arrives in Vancouver and it is time to disembark. You have the rest of the day at your leisure and then must make your own way to the airport to board your return flight to Australia. A deposit of $399 per person is due at the time of purchase in order to secure your date. 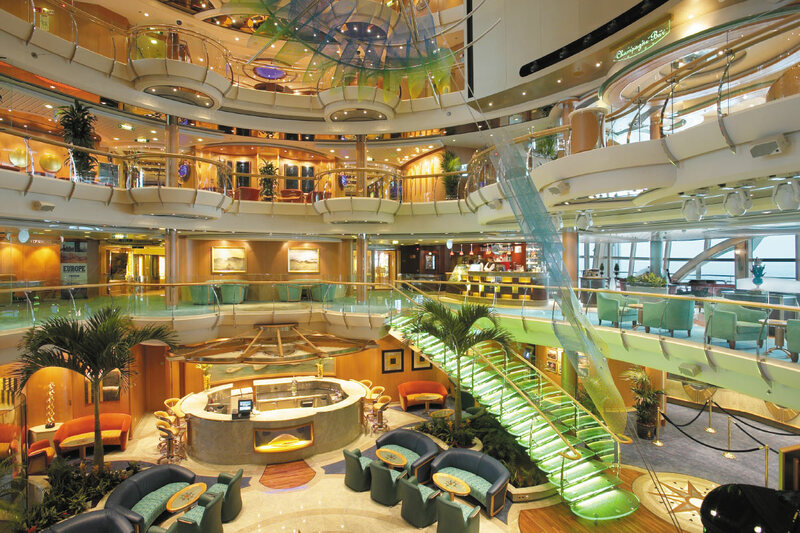 Cruise: Royal Caribbean Serenade of the Seas – Panoramic vistas and acres of glass ensure you’ll never miss a moment of the scenery throughout your day onboard. Whether you want to bask in the sun of the adults-only Solarium, or want to keep active on the Rock Climbing Wall, your backdrop will be breathtaking. And at night, you’ll have your pick of entertainment with Broadway-style shows, the non-stop action of Casino Royale℠, and 16 bars, clubs and lounges. All staterooms are an alluring escape from the non-stop action that the cruise ships are known for, they include deluxe modern amenities, 24 hours room service, nightly turn down service, daily stateroom attendant. Please note, some staterooms will get allocated a stateroom number by the cruise company no earlier than within 30 days of sailing and any stateroom location requests cannot be guaranteed.